It is rare that anyone ‘completes’ his or her family tree. There always seems to be one more thing to look into, one more branch to follow. It is best to look at the family tree as organic – something that grows and evolves over time. However, there comes a time when the client feels that all avenues have been exhausted and it is time to think about putting the information together into a usable format. 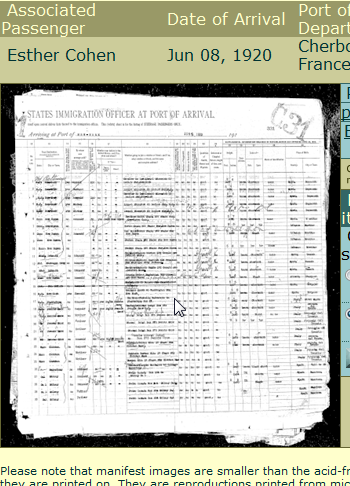 When that time comes, Sephardic Genealogical Journeys will help you find a suitable way to organize the information and share it. Some families prefer the simplicity of a three-ring binder where pages can be changed, updated and added to as new information becomes available. Some want photos included and others do not. Some clients want to have a colorful customized wall poster to hang in their home. And for others, it is publishing the information to the Internet, either in a private domain or in a very public way with audio and video links to oral histories and family video. For other clients, a book format is preferred. 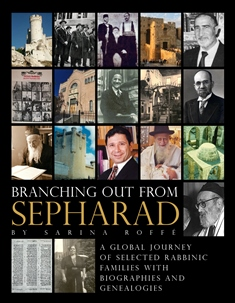 In this case, Sephardic Genealogical Journeys will work with you on the format, help develop the specifications for printing, and work with you and a vendor to get your information published. We will also obtain copyright from the US Copyright Office. 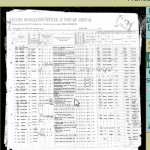 No matter what your preferences, Sephardic Genealogical Journeys will work with clients to customize their family tree information and make it available in a format they are comfortable with.